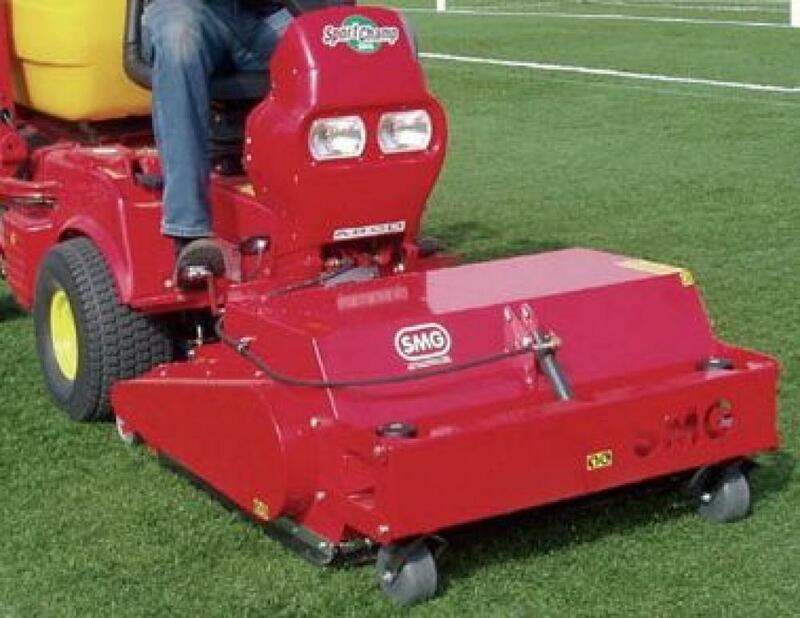 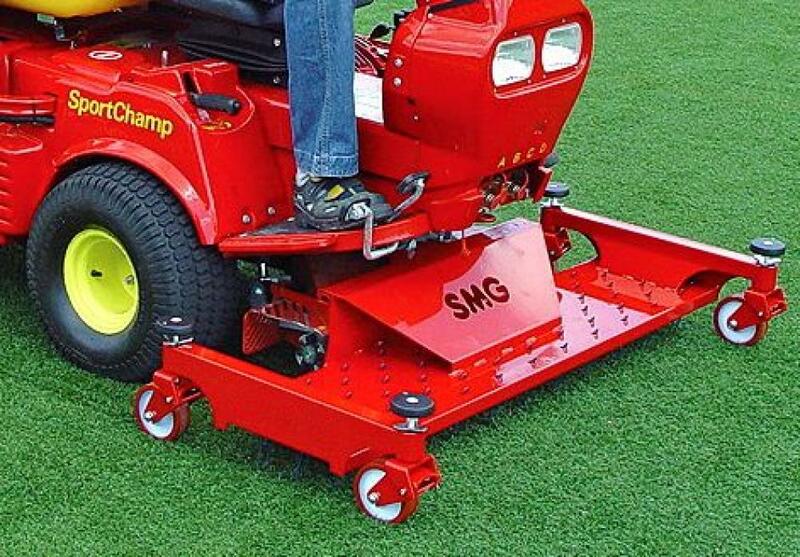 The SMG SportChamp is the basic drive unit for maintaining and cleaning synthetic sports surfaces. 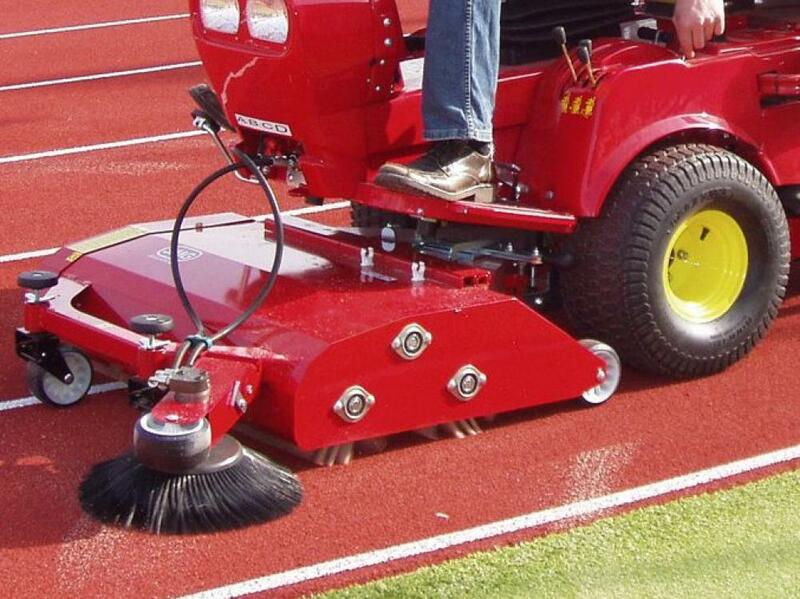 The SportChamp is the multifunctional care and maintenance machine for your sports facility: in a single operation, the SportChamp levels the granular infill and eliminates contamination, loosening the infill and keeping the carpet fibres upright. 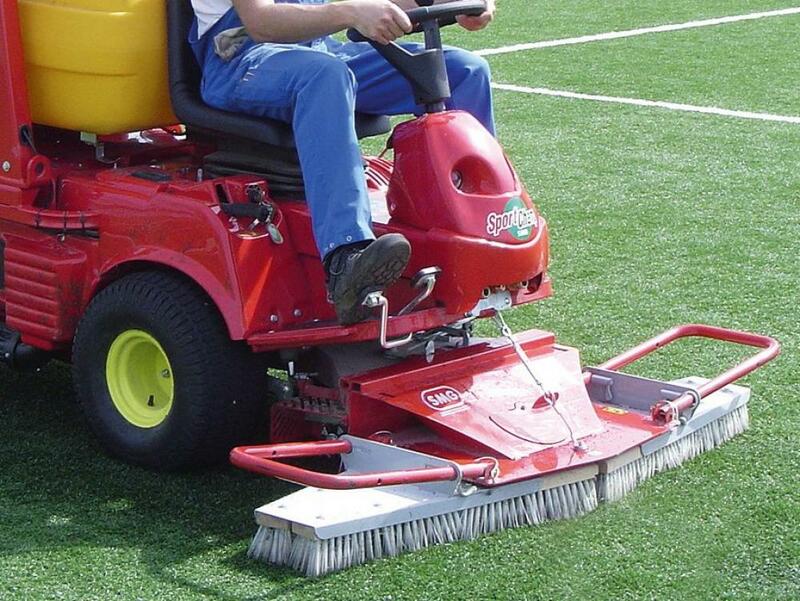 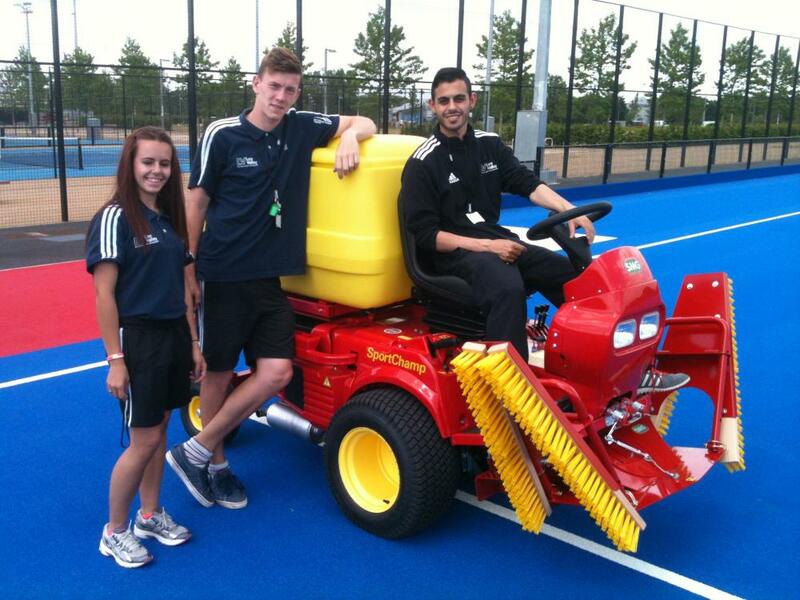 The various attachments available with the SportChamp models ensures that all types of synthetic sports surface (sand-filled, water-based, 3G) can be cleaned and maintained according to the manufacturer's instructions.